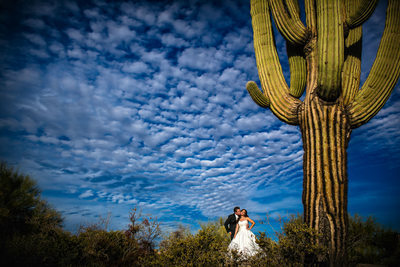 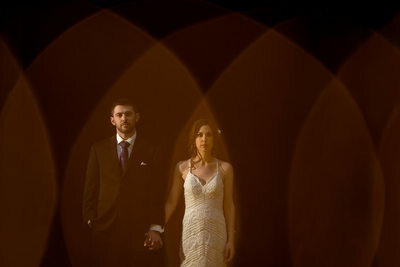 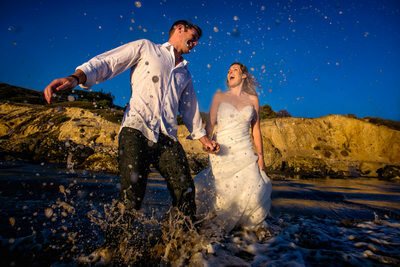 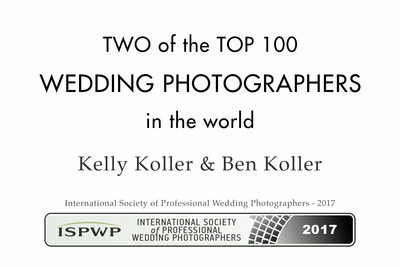 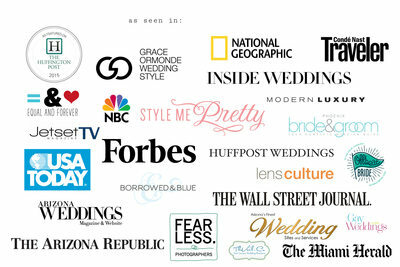 We are Ben & Kelly Koller, a husband and wife photography team based in Scottsdale, Arizona. 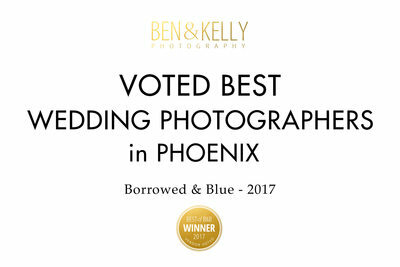 If you are on the hunt for a Scottsdale, Sedona or Phoenix area wedding photographer to capture fun and vibrant images of your day; then you have come to the right place. 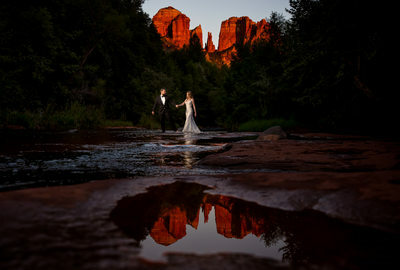 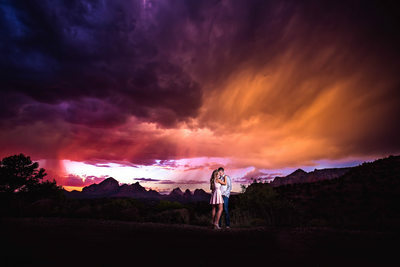 While we travel all over the world to photograph destination weddings, we call Arizona home and love to photograph bold, sophisticated images throughout our state for our couples.